Sorry for my late reply but I seemed to have lost your question in my to do list. Thanks for reminding me. Polyboard is not great at face frames but you can simulate your cabinet using an applied structure that you clip onto you original cabinet in Project Mode. The doors will not open but you can adjust all the slack values and get a nice 3D and the correct cutting lists. 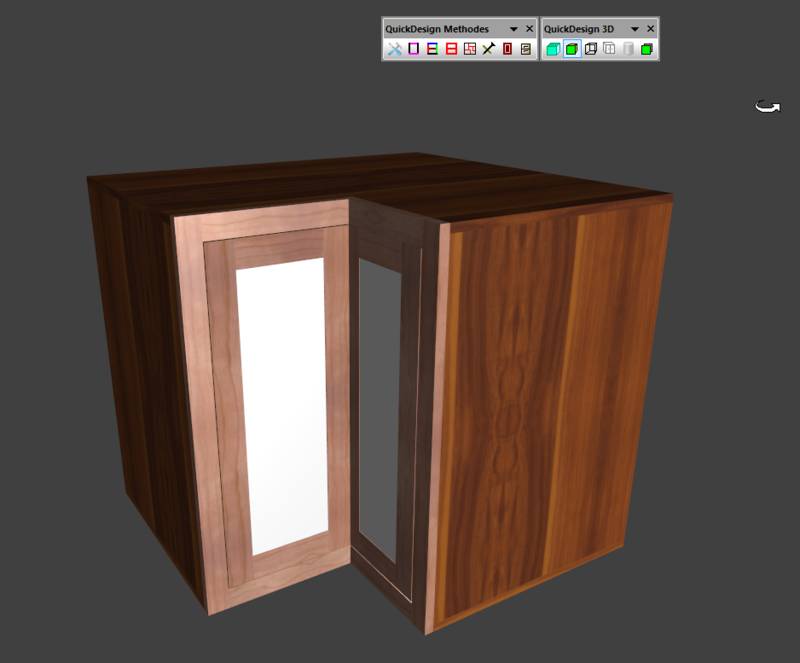 I attach the cabinet file so you can see how this is done. If you want I can make you a quick video to show how to set this up. Can you post a drawing or photo of what you are trying to do?